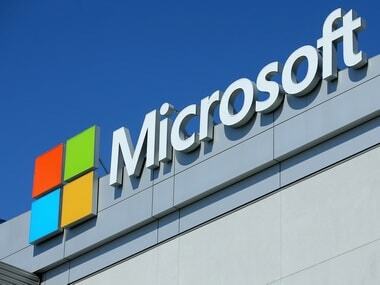 Azure’s growth has propelled Microsoft to the No. 2 position in the $15.6 billion cloud computing market with a 14 percent share. 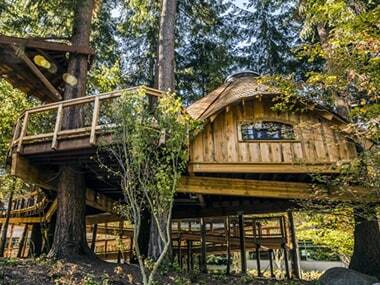 Microsoft built treehouse workspaces with embedded tech at its Redmond campus that will serve as meeting spaces and a more casual work environment. Being close to the outdoors while working apparently improves the productivity and the well being of the employees. Luxembourg is investing $27.6 million (25 million euros) in privately owned Planetary Resources, an asteroid-mining startup also backed by Google co-founder Larry Page, the company said on Tuesday. Microsoft Ventures is Microsoft's very own venture capital division. It's main focus will be on early-stage start up investments. Microsoft's Windows 10: What features can we expect? Microsoft will use an event to offer a wider glimpse of the next version of Windows. 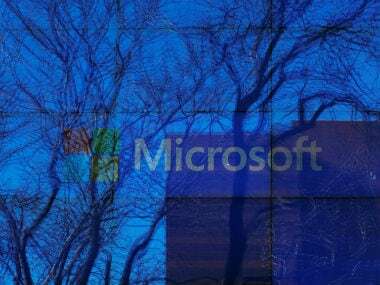 The co-founder of the software giant said progress was being made to find Ballmer's replacement and he thanked him for serving as CEO for the last 13 years. 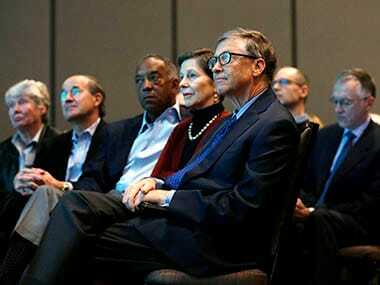 Only Gates and Ballmer have led Microsoft Corp. since its founding in 1975.